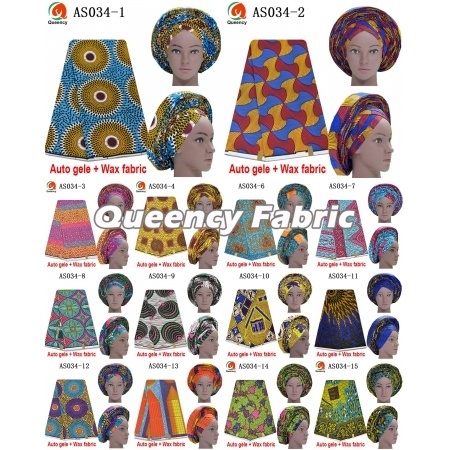 This colored design Head Gear African print ready to wear freeze Ankara Auto gele, 1 pc auto gele with 6 yards wax Fabric, it is a good design for Ladies Wedding And Party , a colored wax material with multi style in good quality and competitive price. 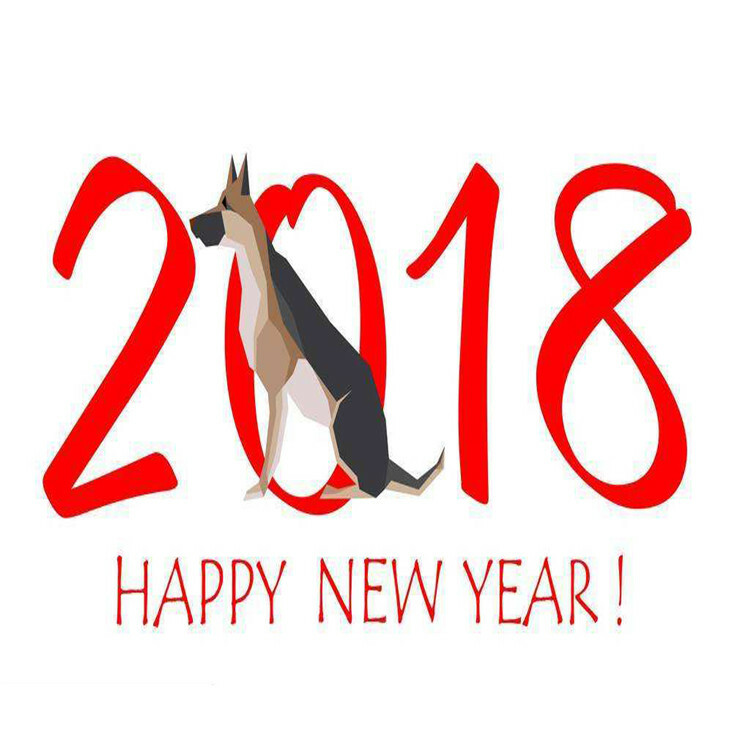 It saves you the time to link up from scratch and gives you the stylish look you desire., it can be made as African traditional headtie,party head wrap,head caps, wedding ladies head scarf and so on.Pleace contact us if you are ready, welcome wholesale and retailers. 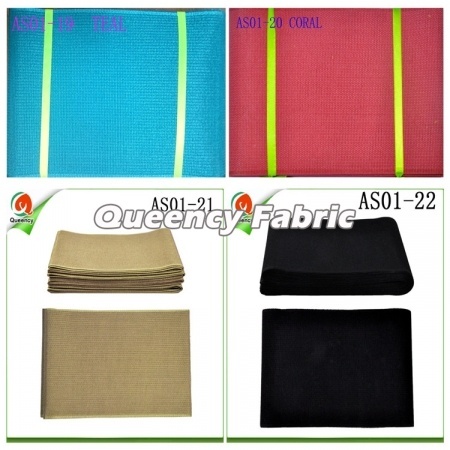 This colored design African Auto Gele Already Tied Headtie Match Colored Wax Fabric Set 6 Yards, 1 pc auto gele with 6 yards wax Fabric, it is a good design for Ladies Wedding And Party , a colored wax material with multi style in good quality and competitive price. 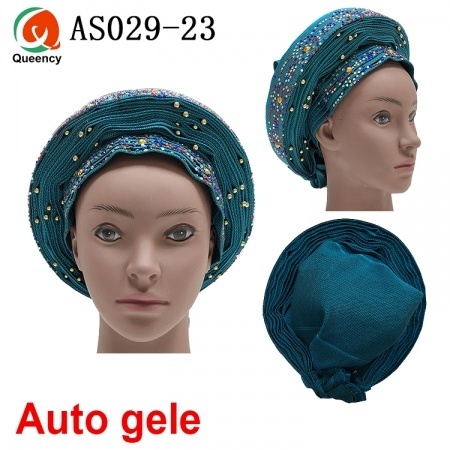 There can be added sequins, beads,applique and stones on the mesh, it can be made as African traditional headtie,party head wrap,head caps, wedding ladies head scarf and so on.Pleace contact us if you are ready, welcome wholesale and retailers. This colored design AS032 African Colored Ankara Auto Gele Already Made Headtie Matching Wax Fabric Set For Ladies Wedding And Party , a colored wax material with multi style in good quality and competitive price. 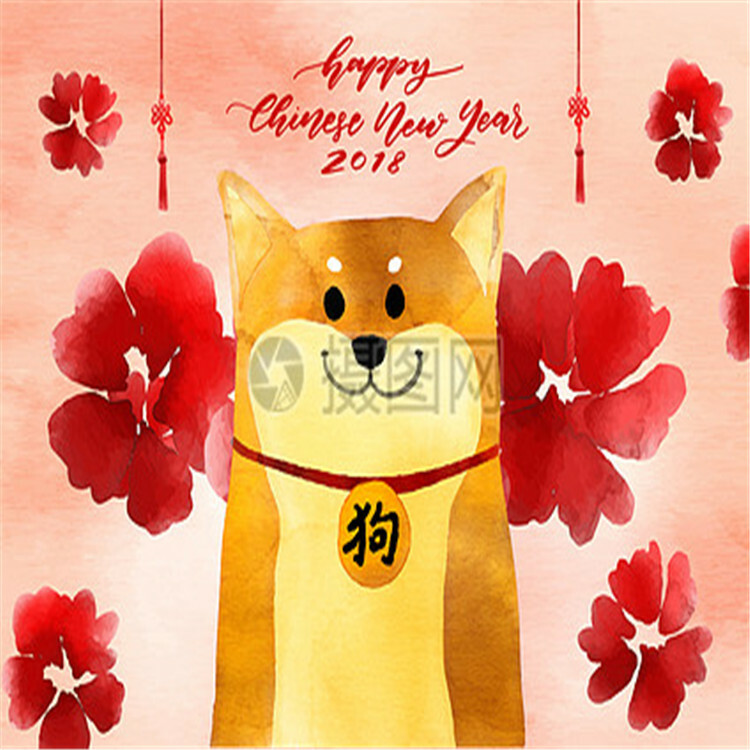 There can be added sequins, beads,applique and stones on the mesh, it can be made as African traditional headtie,party head wrap,head caps, wedding ladies head scarf and so on.Pleace contact us if you are ready, welcome wholesale and retailers. This design AS033 African Colored Ankara Auto Gele Already Tied Headtie for Ladies Wedding And Party , multi style in good quality and competitive price. 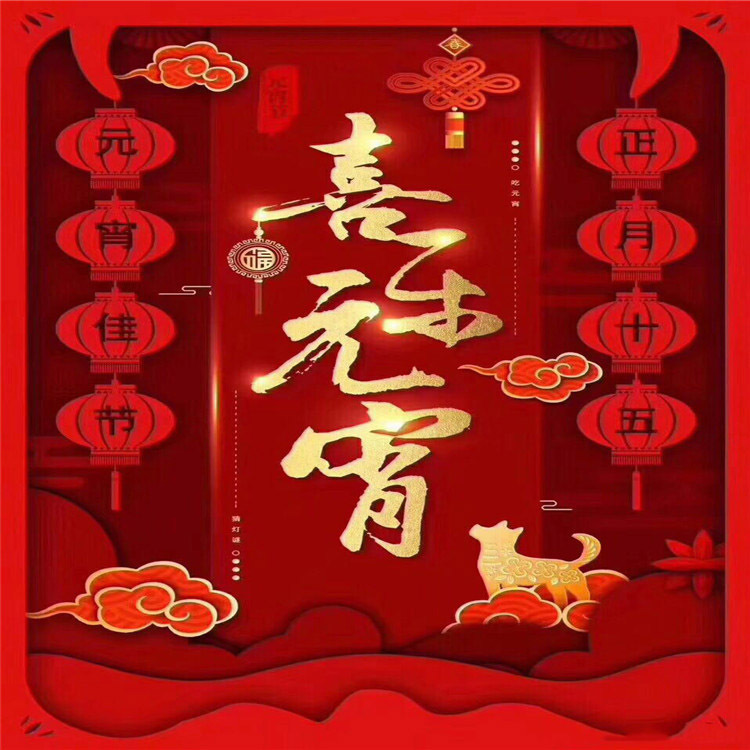 There can be added sequins, beads,applique and stones on the mesh, it can be made as African traditional headtie,party head wrap,head caps, wedding ladies head scarf and so on.Pleace contact us if you are ready, welcome wholesale and retailers. 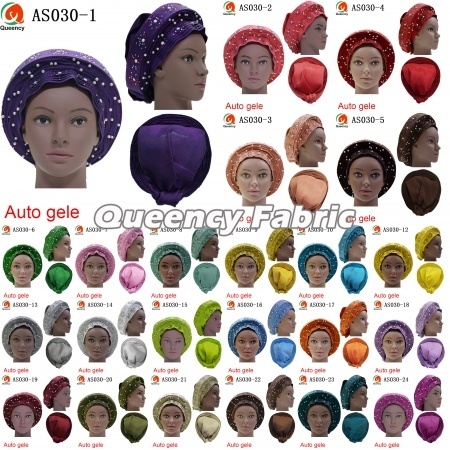 This AS030 Latest African Auto Gele Already Made Stones Headtie, multi color and beautiful design with beads and stones in good quality and lowest price. 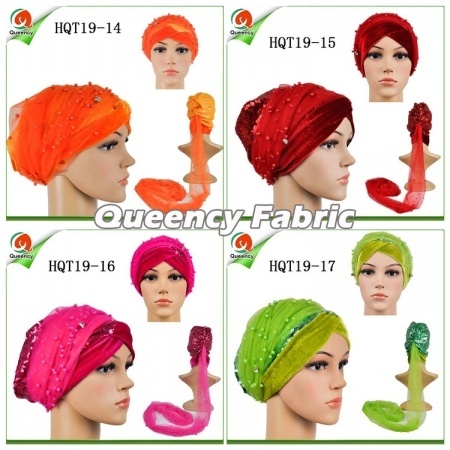 There can be added sequins and applique on the mesh, it can be made as African traditional headtie,party head wrap,head caps, wedding ladies head scarf and so on.Pleace contact us if you are ready, welcome wholesale and retailers. 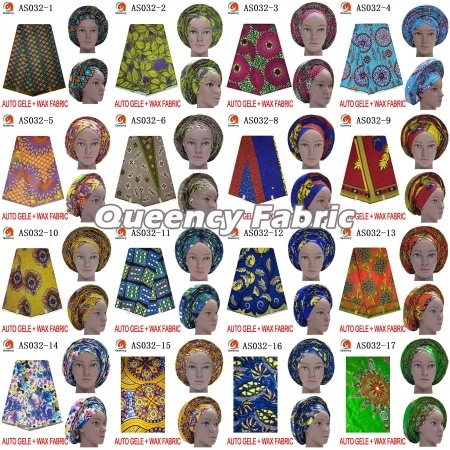 This AS029 Aso Ebi African Ladies Auto Gele Already Beads Aso Oke Headtie, multi color and beautiful design with beads and stones in good quality and lowest price. 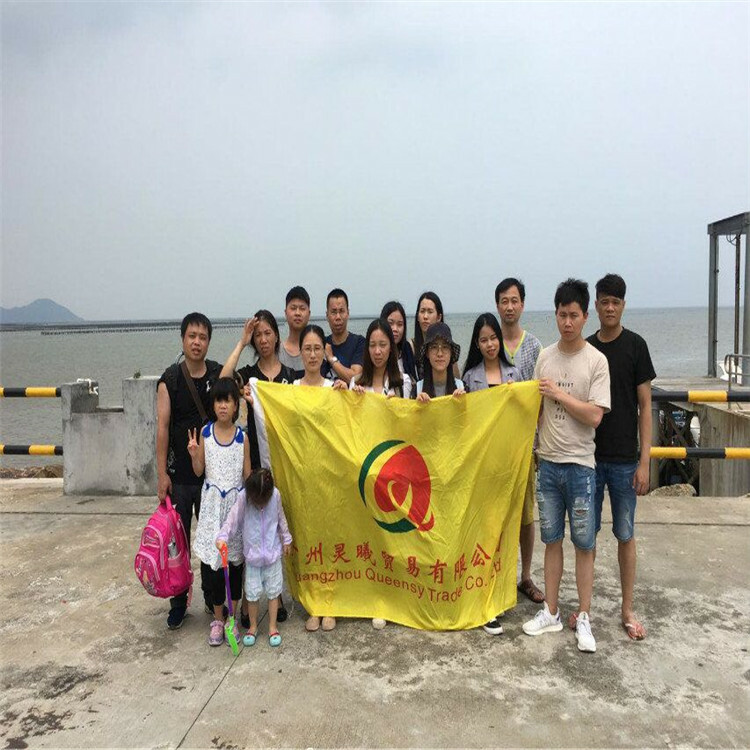 There can be added sequins and applique on the mesh, it can be made as African traditional headtie,party head wrap,head caps, wedding ladies head scarf and so on.Pleace contact us if you are ready, welcome wholesale and retailers. 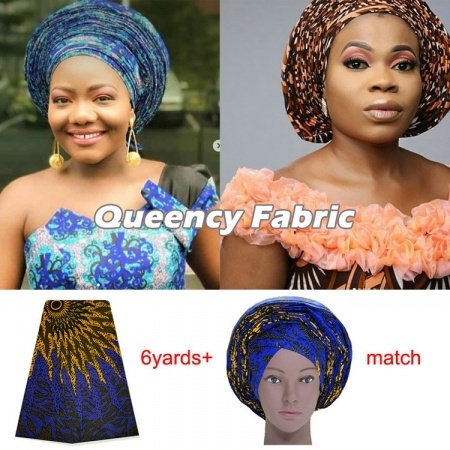 This fashion design Wholesale Nigerian Ladies Wedding Auto Gele Polyester Material, multi color and beautiful design with beads in good quality and wholesale price. There can be added sequins and applique and stones on the mesh, it can be made as African traditional headtie,party head wrap, wedding ladies head scarf, haedtie and so on.There can make all the colors you want. Pleace contact us if you are ready. 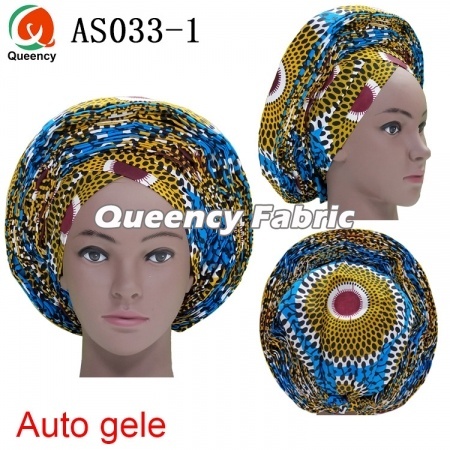 This colored design AS031 High Quality African Already Made Auto Gele Ankara Headtie For Ladies Wedding And Party , multi style in good quality and competitive price. 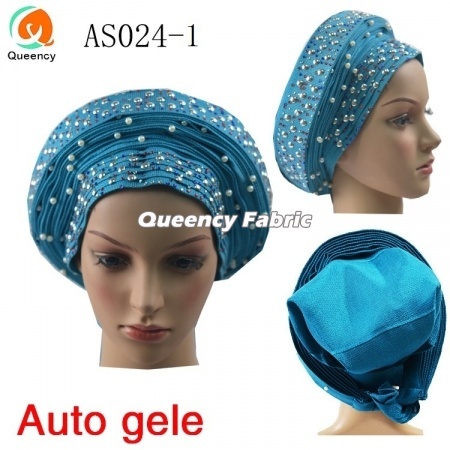 There can be added sequins, beads,applique and stones on the mesh, it can be made as African traditional headtie,party head wrap,head caps, wedding ladies head scarf and so on.Pleace contact us if you are ready, welcome wholesale and retailers. 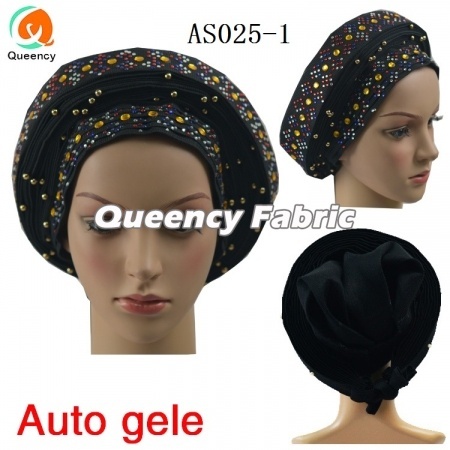 This design As025 African Ladies Wedding Asooke Headtie Auto Gele Already Tied , multi color with beads and stones in good quality and competitive price. 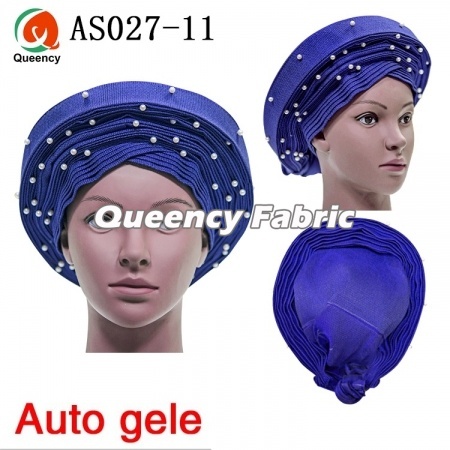 There can be added sequins, beads,applique and stones on the mesh, it can be made as African traditional headtie,party head wrap,head caps, wedding ladies head scarf and so on.Pleace contact us if you are ready, welcome wholesale and retailers. 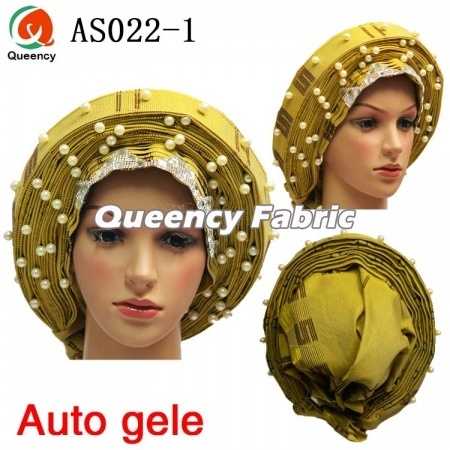 This AS023 African Auto Gele Headtie With Beads And Stones, multi color and beautiful design in good quality and lowest price. 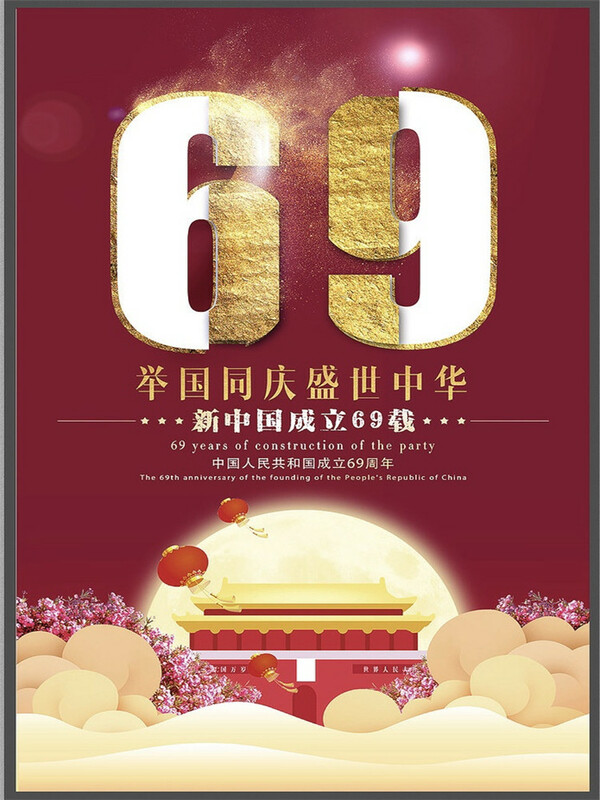 There can be added sequins and applique and stones on the mesh, it can be made as African traditional headtie,party head wrap,head caps, wedding ladies head scarf and so on.Pleace contact us if you are ready, welcome wholesale and retailers. 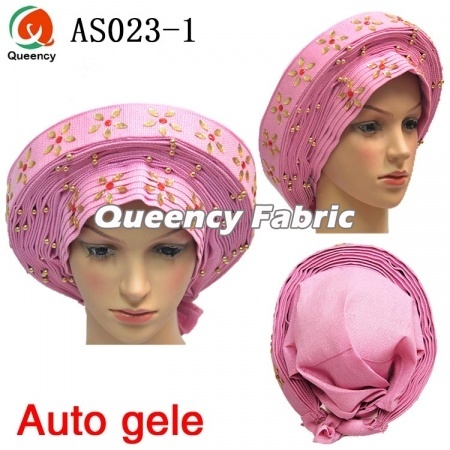 This AS023 Nigeria Ready Made Auto Gele AsoOke Headtie For Ladies Wedding , multi colors with beads and stones flower in good quality and competitive price. 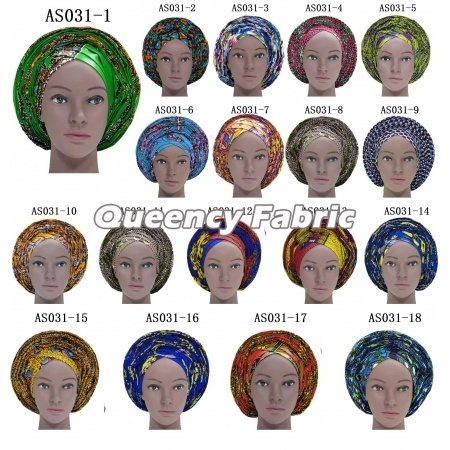 There can be added sequins, beads,applique and stones on the mesh, it can be made as African traditional headtie,party head wrap,head caps, wedding ladies head scarf and so on.Pleace contact us if you are ready, welcome wholesale and retailers. This AS022 African Auto Gele Beads AsoOke Headtie For Ladies Wedding , multi color and beautiful prints design with beads and stones in good quality and competitive price. 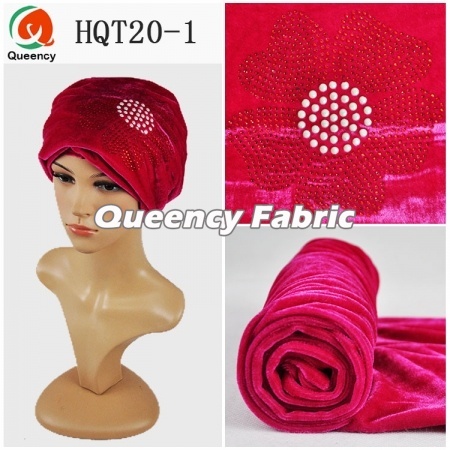 There can be added sequins, beads,applique and stones on the mesh, it can be made as African traditional headtie,party head wrap,head caps, wedding ladies head scarf and so on.Pleace contact us if you are ready, welcome wholesale and retailers.